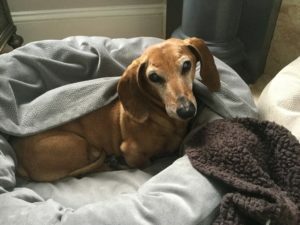 Our 16-year-old dog, Scooter, a smooth coat red dachshund, was recently diagnosed with senility. 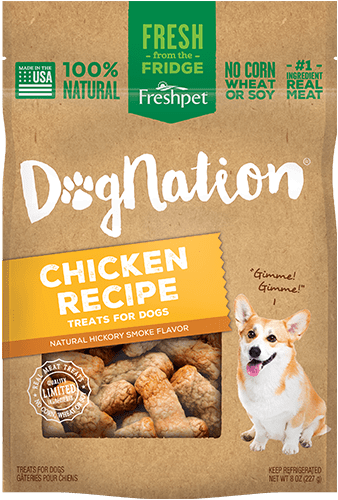 He had stopped eating and drinking and we were thinking we were getting near the end-of-life stage for this precious dog. 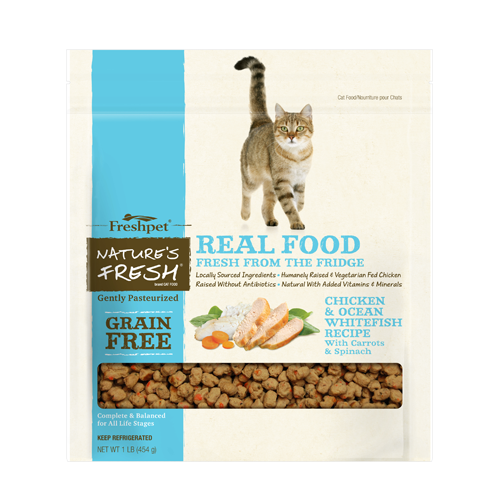 He’s always been on a high end, very expensive dog food, but no longer had interest. 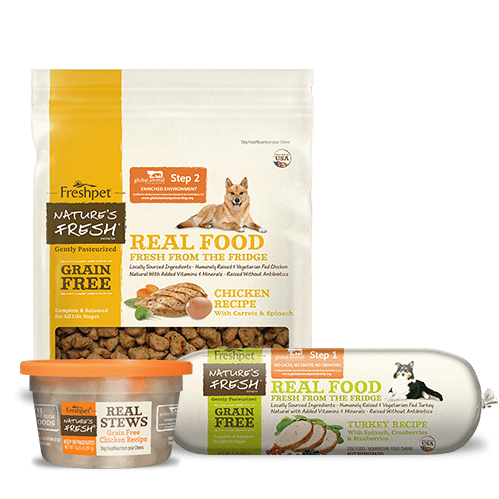 We decided after research to add a wet dog food to his diet to see if that would make any change since he was rapidly losing weight and becoming dehydrated. 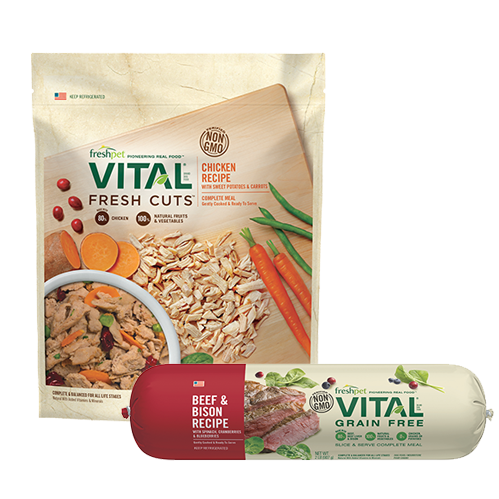 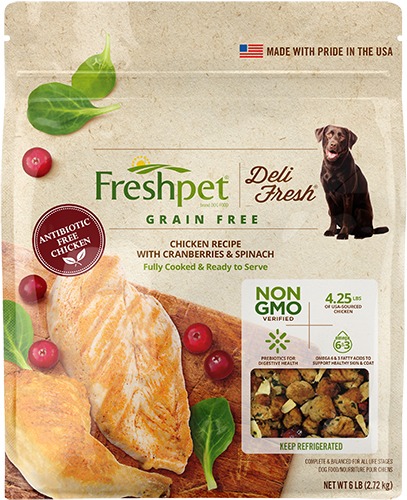 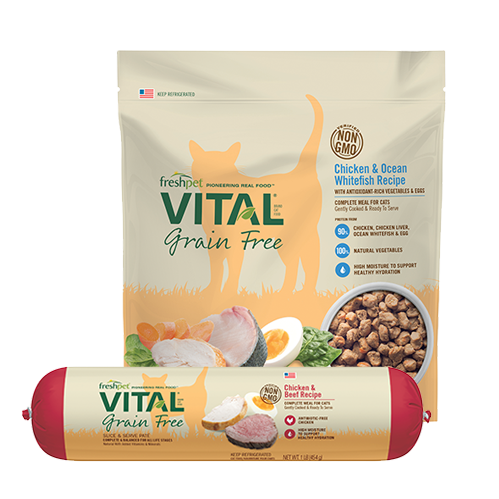 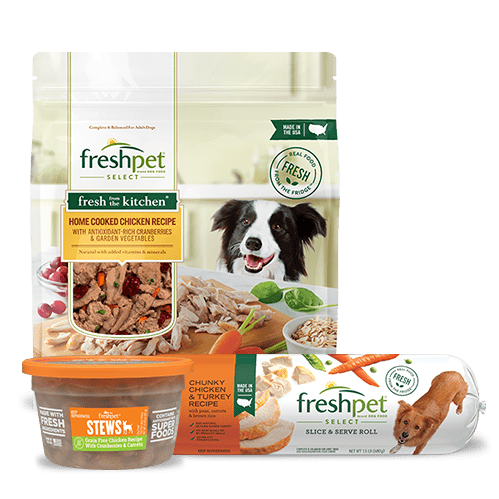 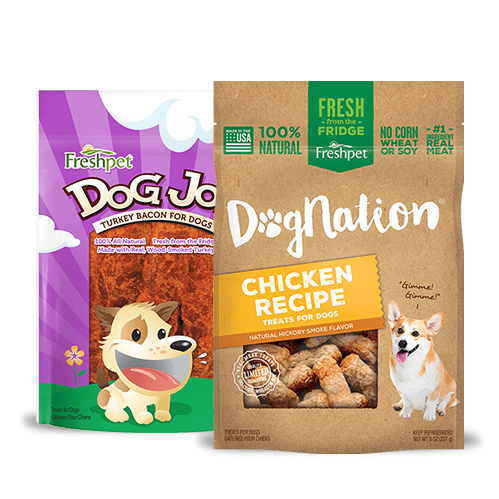 We knew that Freshpet was one of the top brands so we tried it and over the last week our dog has completely changed, he is eating and drinking and is more active. 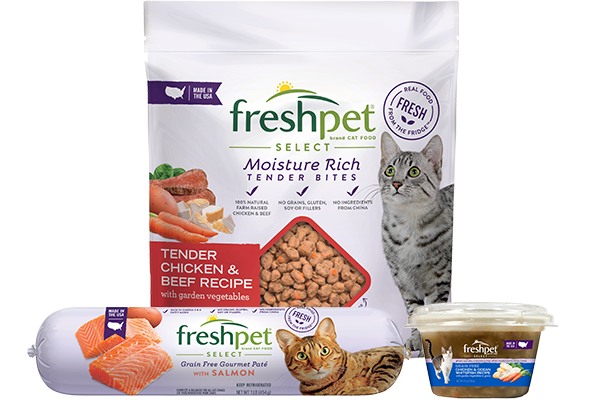 Thank you Freshpet!